Folate is an important vitamin, which most parents are aware of because of the association of low folate levels with premature babies and birth defects. These defects of the brain or spinal cord are the major defects associated with inadequate folate intake. Folate is necessary for women of childbearing age and at the beginning of pregnancy for a healthy child. Once born, infants and children continue to need adequate levels of folate otherwise they may not grow properly and have a slower than normal growth rate. Folate is a B vitamin, such as thiamine, niacin, and vitamin B12—all of which have important roles in a child's normal growth and development. Children who don't get enough folate (folate deficiency) can develop anemia (low red blood cell counts), diarrhea, weight loss, weakness, and irritability. 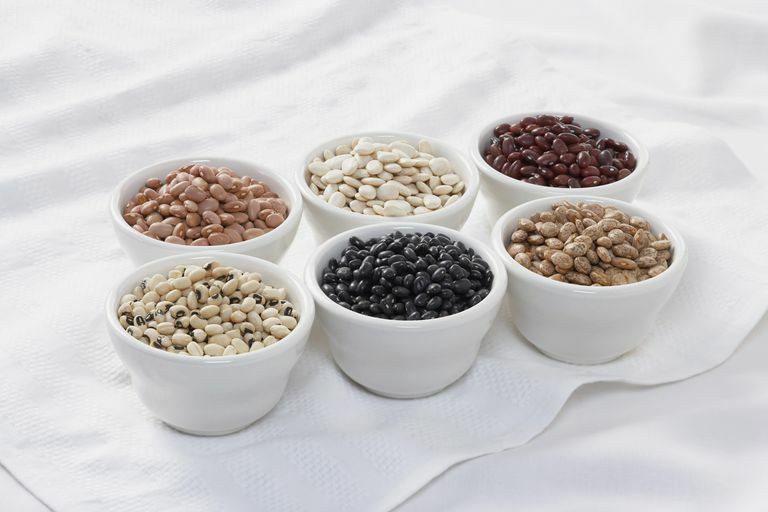 Although many children don't eat foods with naturally high sources of folate, such as leafy green vegetables and dried beans, they often do meet their recommended dietary allowances by eating foods fortified with folic acid—the synthetic form of folate. These recommended dietary allowances increase to 500 micrograms of folate for women who are breastfeeding and to 600 micrograms for women who are pregnant or who may become pregnant. You can read food labels to see how much folate your kids are getting from each of these foods. USDA National Nutrient Database for Standard Reference, Release 20. Folate Content of Selected Foods per Common Measure, sorted by nutrient content. National Institutes of Health. Dietary Supplement Fact Sheet: Folate. Institute of Medicine. Food and Nutrition Board. Dietary Reference Intakes: Thiamin, riboflavin, niacin, vitamin B6, folate, vitamin B12, pantothenic acid, biotin, and choline. National Academy Press. Washington, DC, 1998. Is It Safe for Kids to Eat Fish? Are You Giving Your Child the Right Amount of Fiber? How Much Calcium Do Kids Need? Have You Been Fooled by These Food Surprises on Your Child's Plate? How Many Vegetables Should Your Kids Eat Every Day?